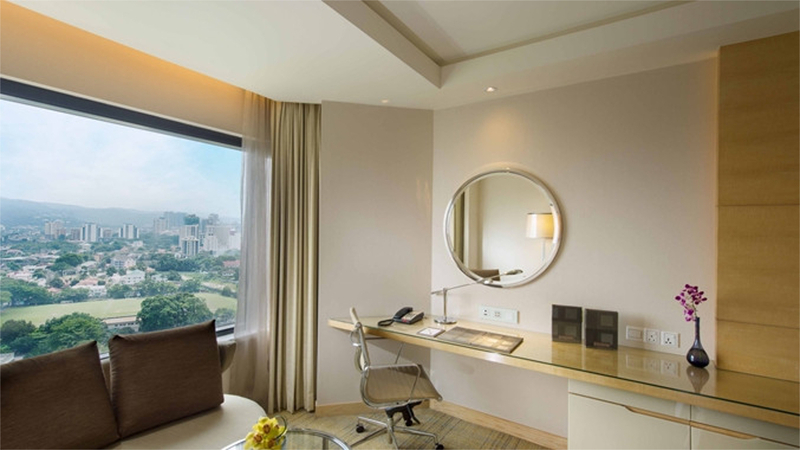 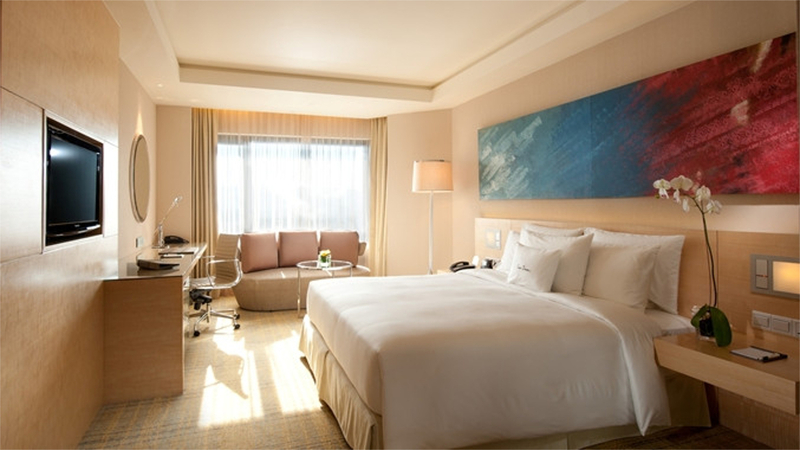 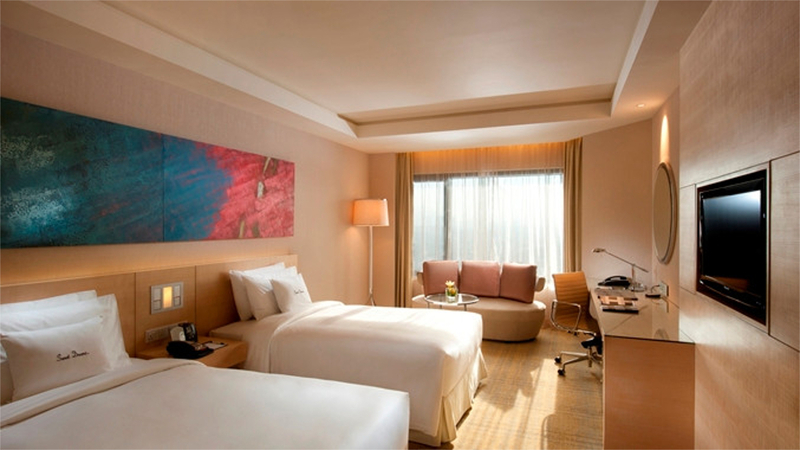 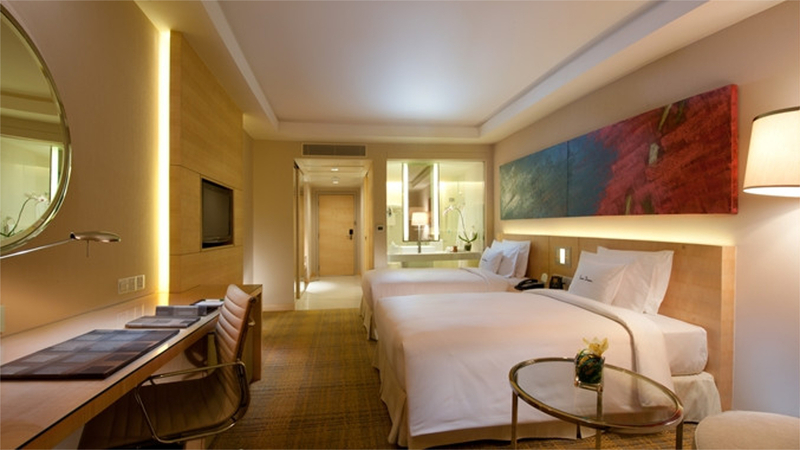 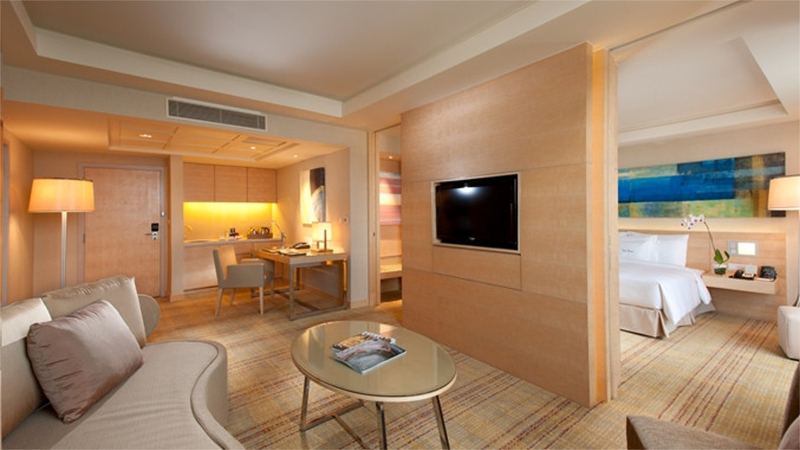 Prepare for an absolutely exhilarating experience in the beating heart of Malaysia with a magnificent break at the DoubleTree By Hilton Kuala Lumpur. 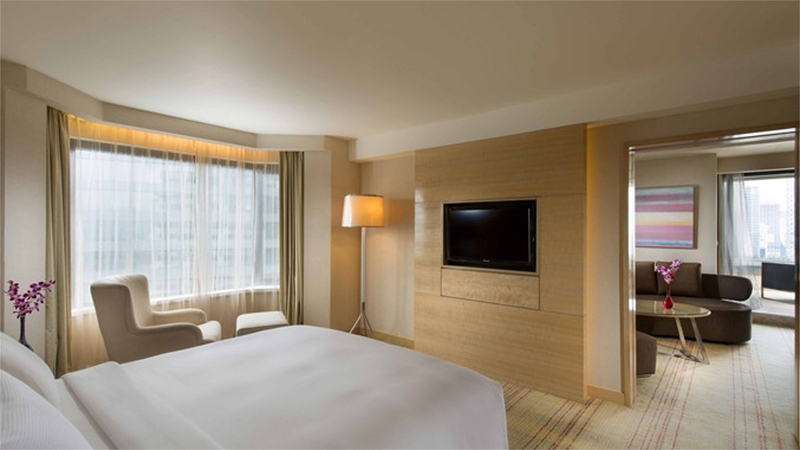 Discover luxurious rooms and suites, fabulous leisure facilities and a wide selection of dining options at this phenomenal hotel in the centre of one of the world’s most mesmerising cities. 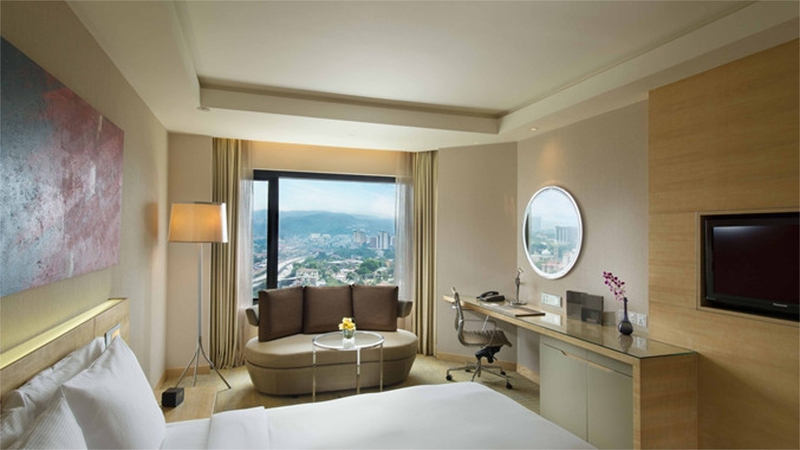 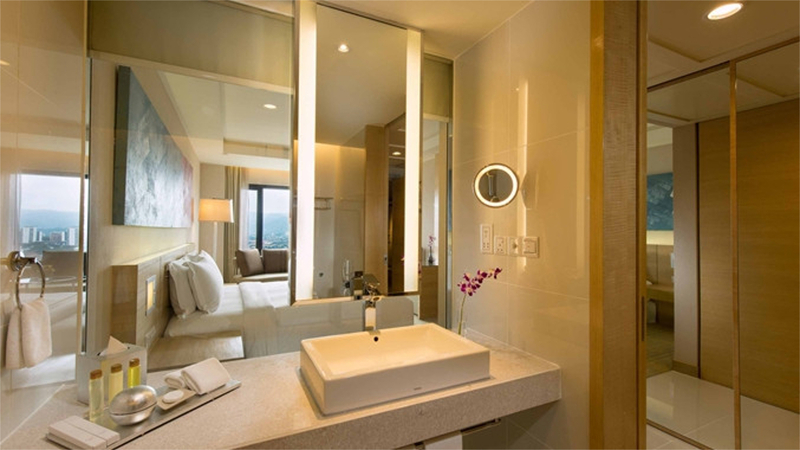 A thrill for all the senses is guaranteed during a holiday at the extravagant DoubleTree by Hilton Hotel, in the incredible city of Kuala Lumpur. 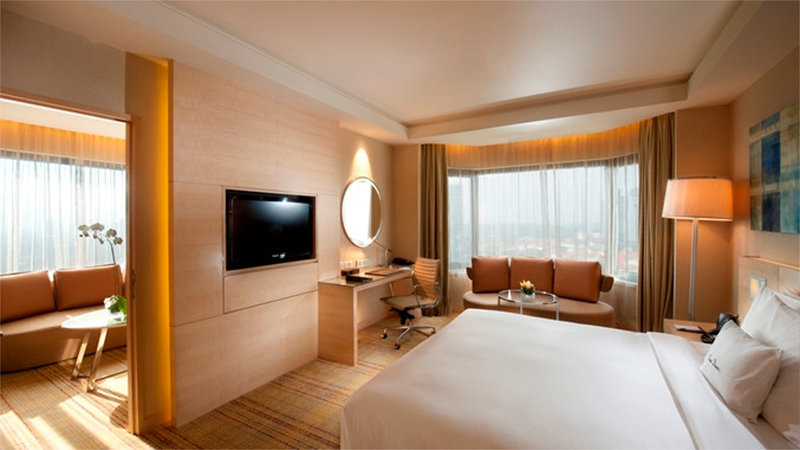 Approximately 59km away from Kuala Lumpur International Airport.